Each year, the media landscape in Canada and around the world is evolving and becoming more varied. The CRTC is preparing for a comprehensive review of cultural policies in Canada for the first time since 1991, and obviously, the media landscape has changed a lot since then. Many of the government’s policies on media were written before the internet, and so the time is ripe for an update. 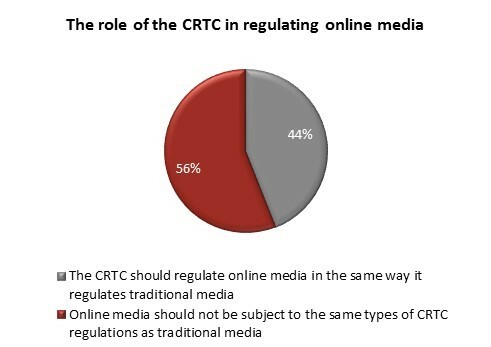 In light of the coming public consultations being run by the CRTC, the Angus Reid Institute has conducted a poll to gauge public opinion on the regulation and policy surrounding modern media. Interestingly, the majority of Canadians do feel that digital media and content should be subject to different rules than traditional media. In addition, Canada is very protective of its culture, and though 83 percent of those polled agree that Canadian culture is unique, only 40 percent said current policies do enough to promote cultural content. As is often the case in polls around new media, younger people are overwhelmingly more likely to believe that online media needs to be regulated differently than traditional media, while those 55 or older are evenly split on the issue. Heritage Minister Melanie Joly has already announced that “everything is on the table“, including laws, public institutions like the CBC, and funding and tax credits for media producers. A panel of experts will be convening before the end of the year to discuss the latest public consultations and recommend policy changes that will cover Canadian media into the future. 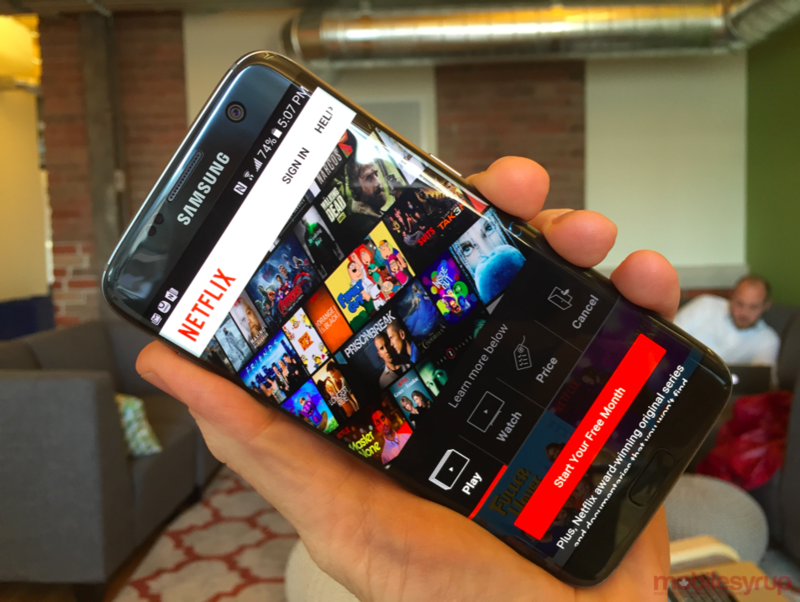 What do you think of Rogers, Telus and Bell’s low-cost data-only plan proposals?